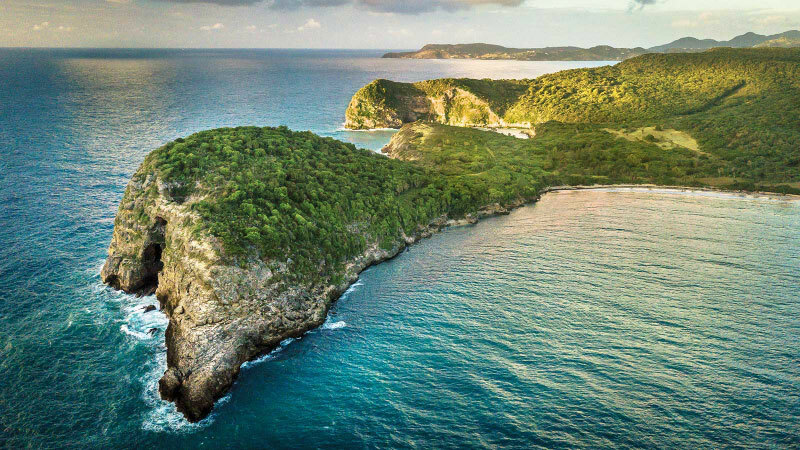 Ten exclusive estate lots offer a select few the opportunity to design and build their own customised Caribbean home on the private beachfront or clifftop location of their choosing, while the 44 Rosewood Residences provide the ease of turn-key, fully furnished homes. Both estate and residence owners and guests will enjoy the full use of all Rosewood Half Moon Bay services and amenities. The Rosewood Residences are defined by Rosewood's luxurious, personalised design approach. 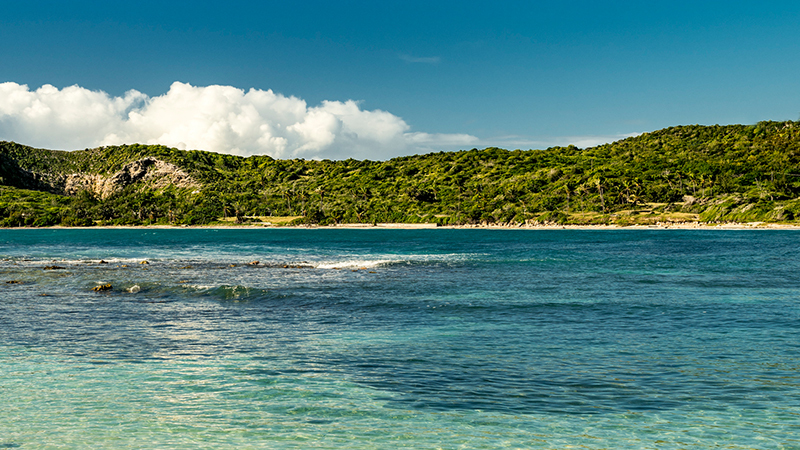 Fully serviced and furnished, the Residences are discreetly set into the landscape with natural connections to tropical gardens and vivid Caribbean views. 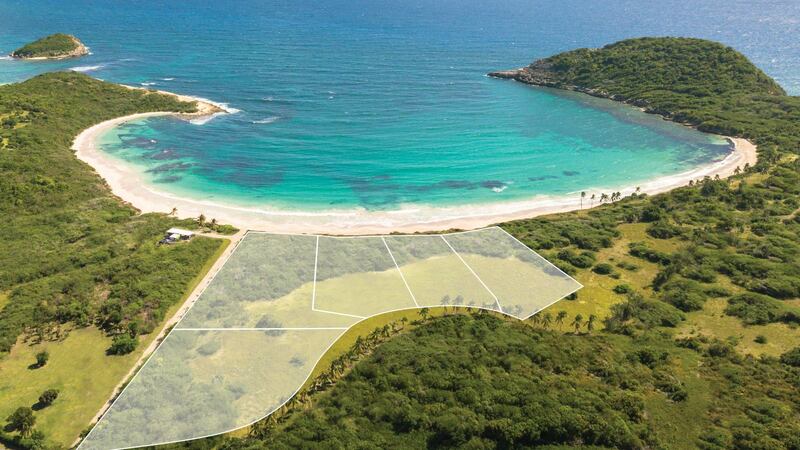 The Mellon estate is the finest real estate opportunity in the Caribbean. 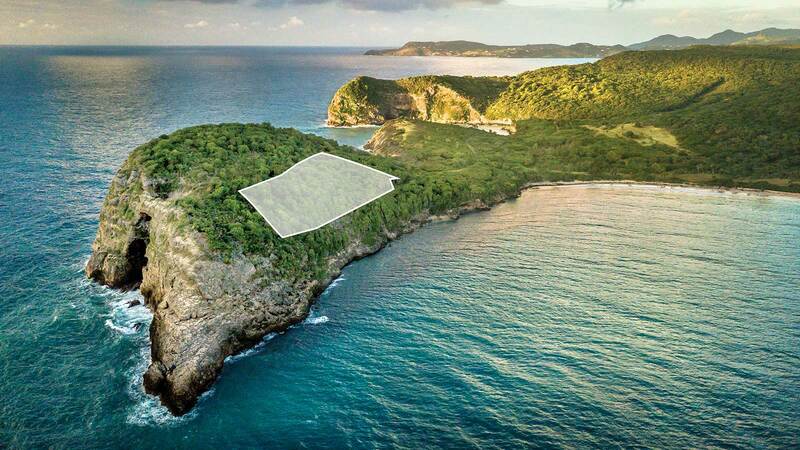 The highest point on Half Moon Bay and the largest plot available, the estate offers uninterrupted panoramic views. Once owned by the Mellon family and available for the first time in over half a century, this estate lot offers absolute privacy in a unique setting and is remarkable in every way. 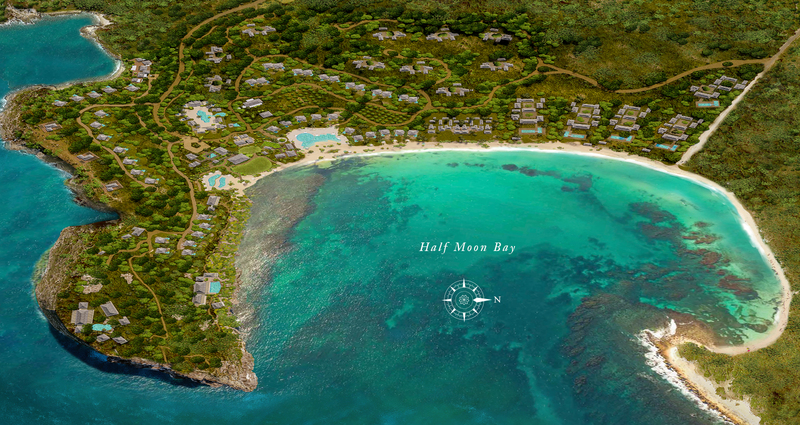 The Rosewood estate is intimately situated above Half Moon Bay, with spectacular views of the beach and the resort. 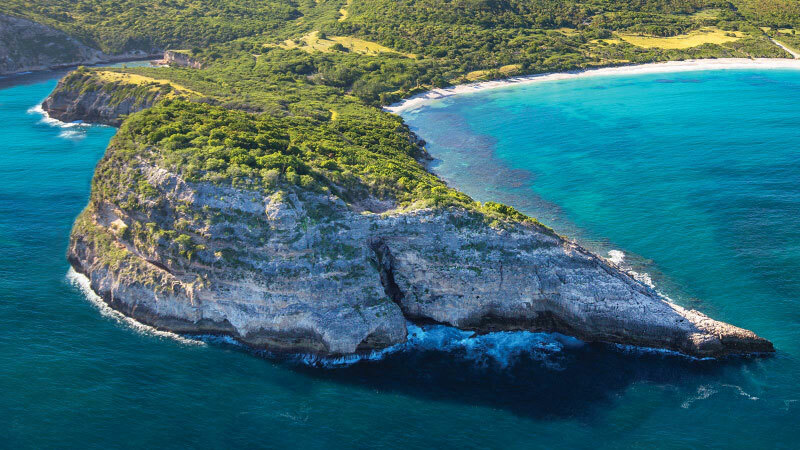 This private parcel is sheltered from prevailing trade winds and offers easy access to the amenities and services of Rosewood Half Moon Bay. 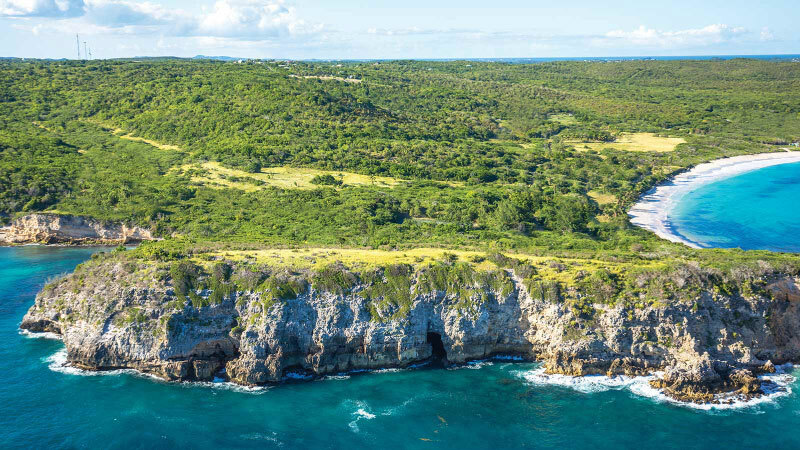 Sea Cliff resembles a Caribbean version of California’s iconic Big Sur. Perched on a cliff, one side presents a 180-degree view of the sea, while the other overlooks the resort and bay. 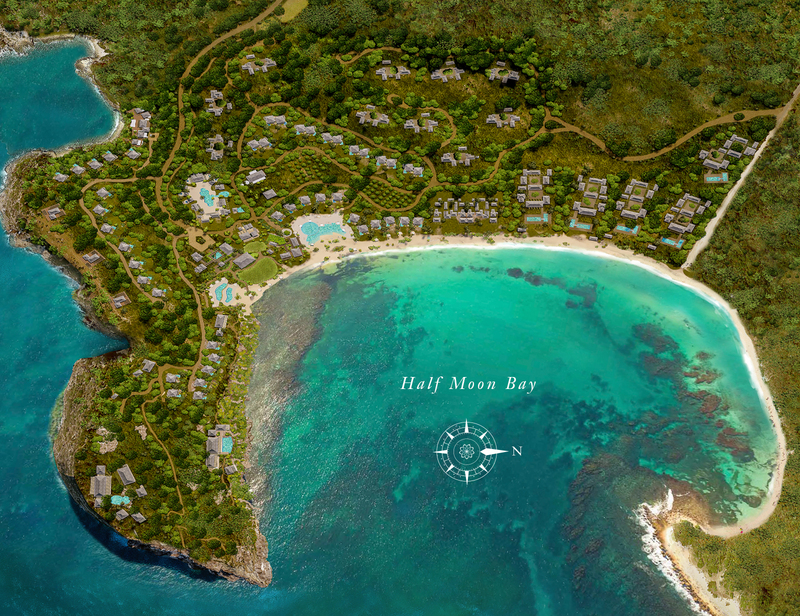 Each estate is perfectly positioned to enjoy the resort’s amenities and services, which are just a short walk away. 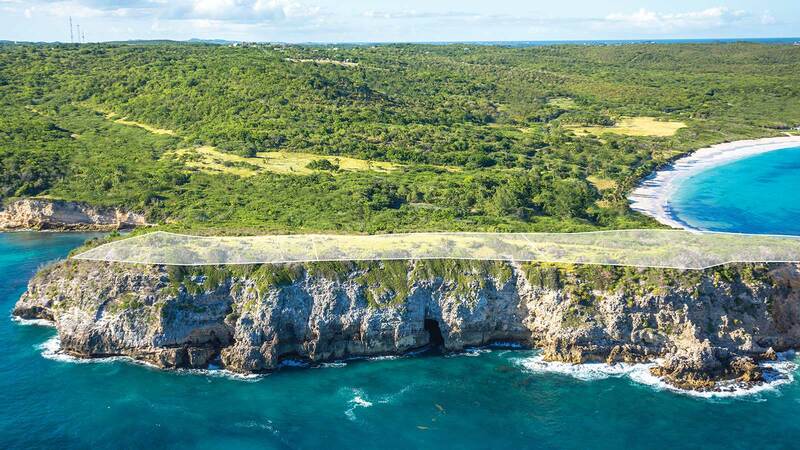 These extraordinary beachfront estate parcels of more than two acres each offer direct access to Half Moon Bay. 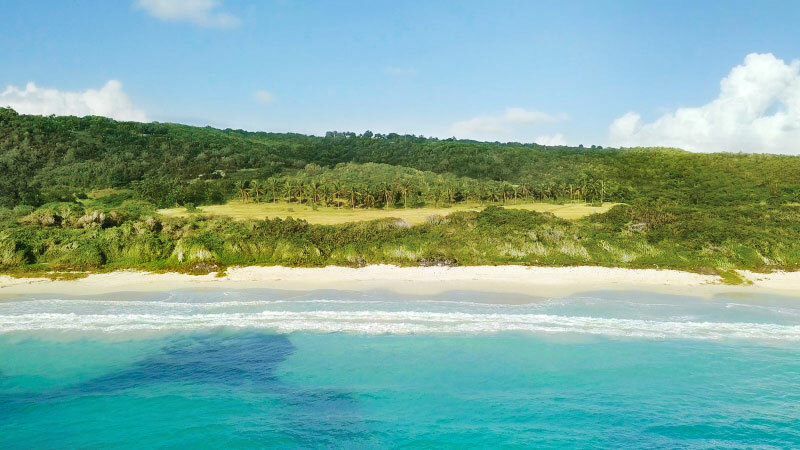 Neighbouring a 27 acre national park on one side and the Rosewood Half Moon Bay Resort on the other, there is also a dedicated entrance to provide maximum privacy.